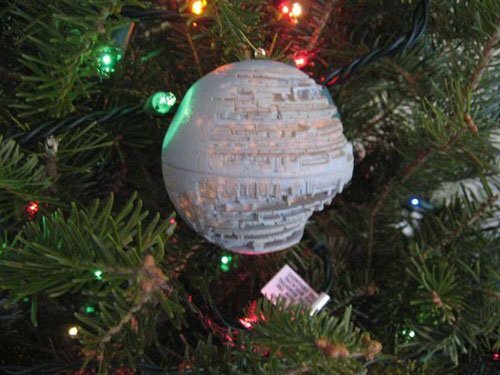 This has to be the World’s geekiest Christmas tree, it features a bunch of custom Star Wars and Star Trek Decorations. 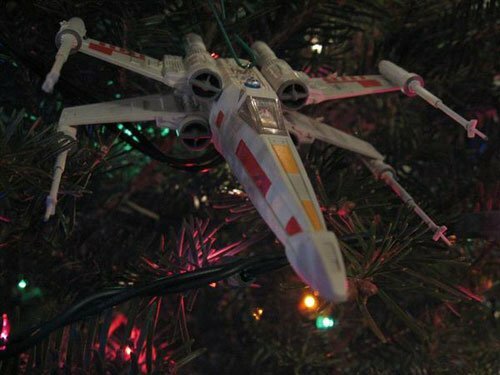 This geeky Christmas tree, was made by Gizmodo reader Mike and his wife Melissa, and if features some really cool custom decorations including, the Death Star, The Starship Enterprise and even Yoda, Darth Vader and R2-D2. 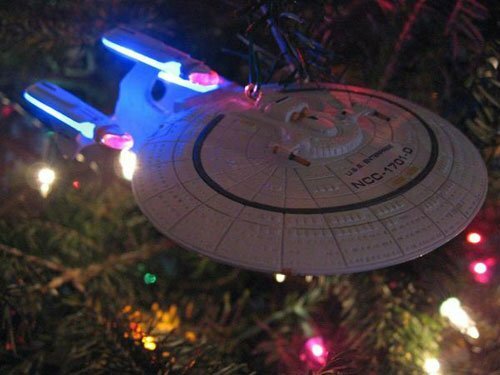 Head on over to Gizmodo to check out a couple of videos and lots more pictures of this geeky Christmas tree.